I haven't tried this product yet but the reviews seem to say it is wonderful so I am trying it. My feet are very dry and they get tired from being on my feet cooking and baking so this helps. 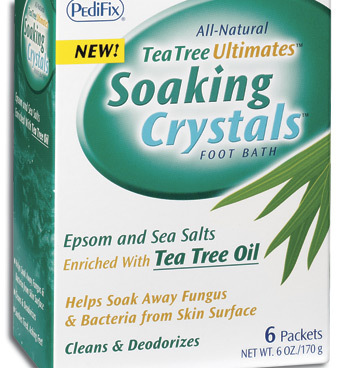 My toenails have thickened and I need to soak my feet. 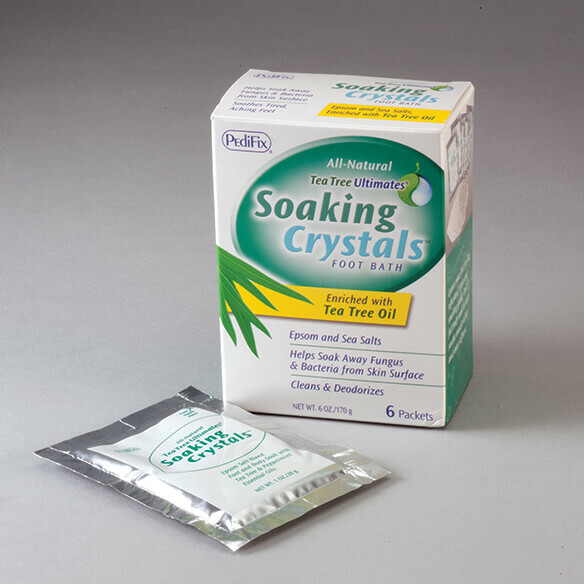 My feet feel very relaxed and clean after soaking in these crystals. I would recommend this for anyone with sore feet. I am hoping it will help to bring some comfort to my feet. I am on my feet 8 hours for the work I do.